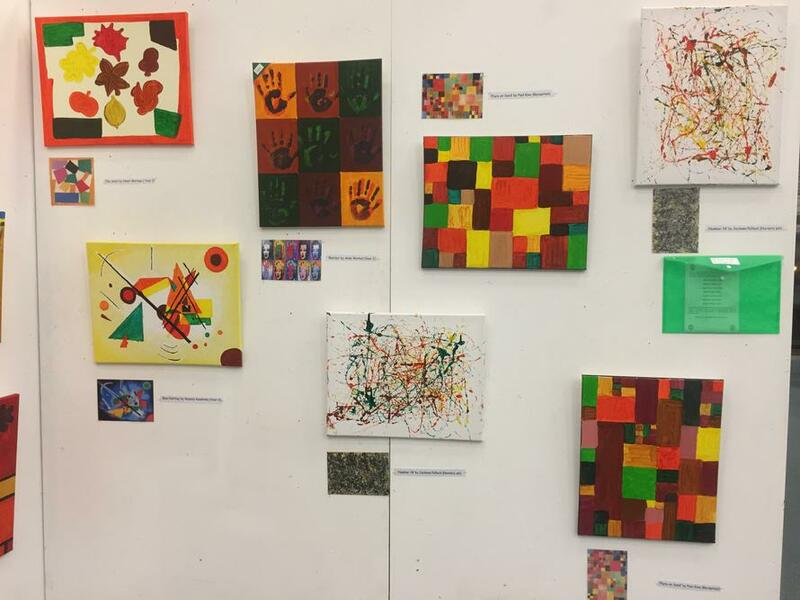 During the last two weeks of October our long awaited Art Exhibition took place at Sutton Library alongside another 90 canvases from other schools in the Sutton Education Trust (SET). 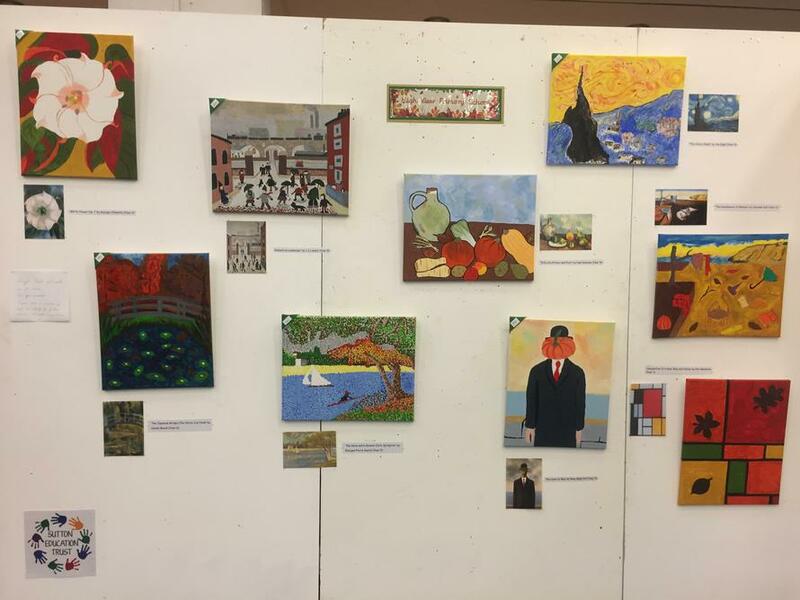 Every year group in the school painted a stunning canvas to be displayed in the theme of 'Autumn through the eyes of famous artists' . Thank you to Miss Beresford-Ward for arranging the exhibition for all the SET schools and to Mr Hall and Mr Palmer for their help in setting it up, but also thanks must go to the many parents who took the time to visit the exhibition which was a great success. Photos of each individual class canvas can be viewed by clicking on the gallery tab on the homepage and then photos.